In fact, so small that you’d need to look through a microscope to see her. 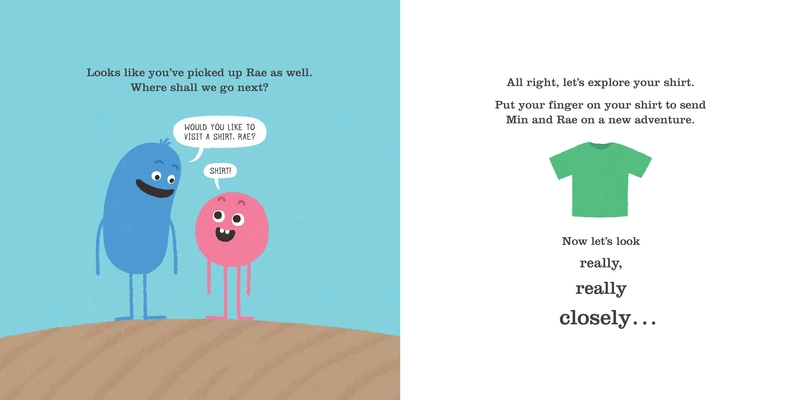 Or you can simply open this book and take Min on an adventure to amazing places she’s never seen before—like the icy glaciers of your tooth or the twisted, tangled jungle of your shirt. 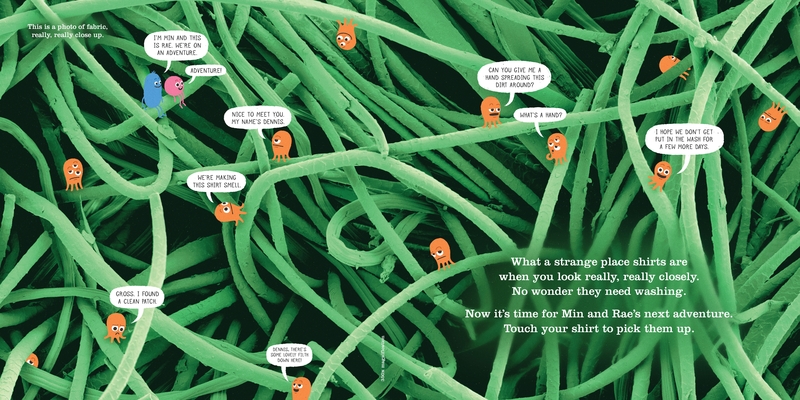 Min is a microbe. She is small. Very small. 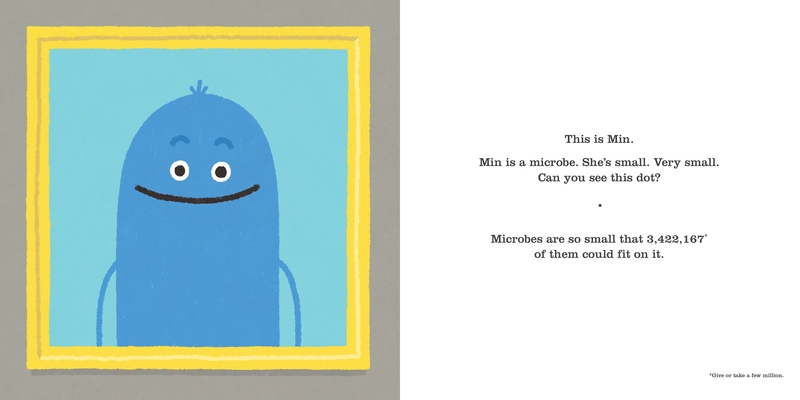 In fact, so small that you’d need to look through a microscope to see her. 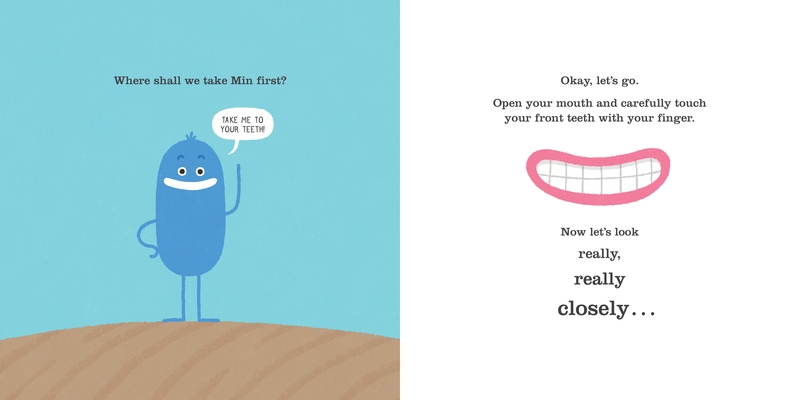 Or you can simply open this book and take Min on an adventure to amazing places she’s never seen before--like the icy glaciers of your tooth or the twisted, tangled jungle of your shirt. 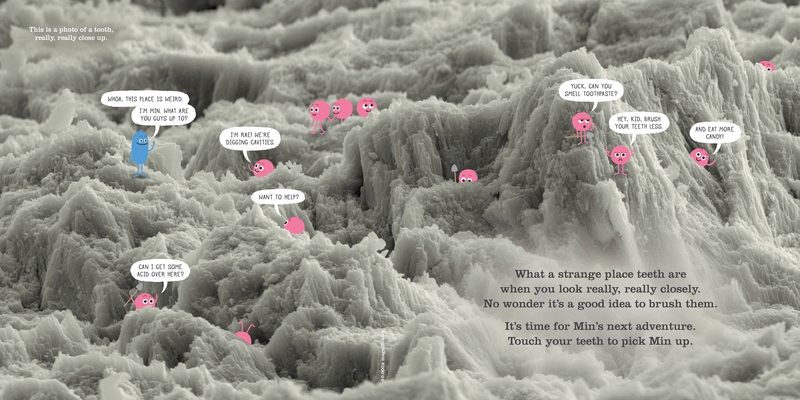 Do Not Lick This Book is perfect for anyone who wants to take a closer look at the world. If you really must lick this book, please do so after purchase. Idan Ben-Barak has written several books so far; they’ve been translated into over a dozen languages and won a couple of awards. He lives in a smallish apartment in Melbourne, Australia with his wife and their two boys. Sometimes, after they go to bed, he grabs the guitar and makes up harmless little tunes. He has degrees in microbiology and in the history and philosophy of science, a diploma in library studies, and a day job that has very little to do with any of the above. You can find Idan on Facebook (too often for his own good), Instagram (occasionally) and Twitter (rarely). When he has anything to say about writing he says it on his blog. Julian Frost is an internationally renowned illustrator, designer, director, and animator. He received worldwide acclaim for his animation ‘Dumb Ways to Die,' created for the Metro Trains in Melbourne, Australia to promote rail safety. Winner of the Cannes Lion Grand Prixs, which had close to 150 million views on YouTube since 2012.